There will be 5 days. Each day, a new freebie will be posted in my store. This is a set of 10 individual files to use in your classroom- Sheep This beautiful clip art set will be delivered to you in transparent PNG file format via a .zip file. Thanks and enjoy the 5 days of freebies! OK for personal or commercial use. Please feel free to provide feedback and follow my store! 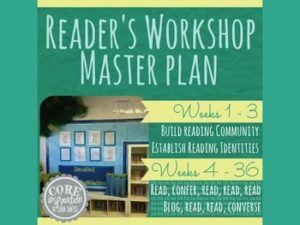 These master plans are a freebie to support the reader’s workshop routines outlined in my Reader’s Workshop Blog Series. My hope is that these plans will be helpful in your own classroom and that you can tweak them to fit your instructional style. Enjoy! 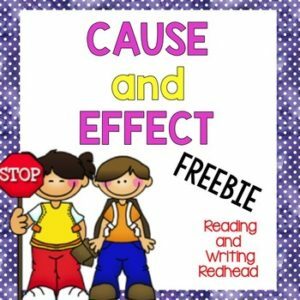 For more information about my Reader’s Workshop model, visit my blog post Reader’s Workshop Series – The First Weeks..
FREE – Grammar Rocks! 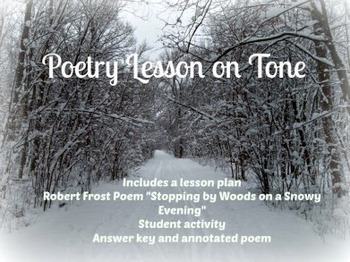 Synonym Song with chart, lesson ideas, and mp3! 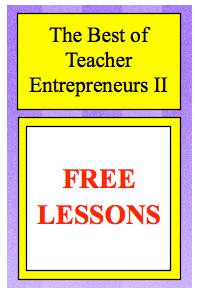 To find these FREE LESSONS and PRICED LESSONS, go to The Best of Teacher Entrepreneurs Marketing Cooperative’s Facebook page at https://goo.gl/wdQh7i and click on the comments section. 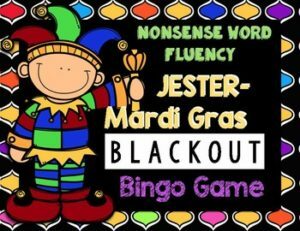 Spring themed open-ended game for Speech therapy! Get lots of practice of speech therapy targets with this fun freebie! 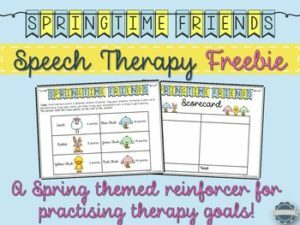 Contents: This freebie contains 1 spring themed open ended game that can be used as a reinforcer to help students practise their speech therapy targets. Preparation: Simply print out the pages- create multiple copies of the animals page if desired, cut the animal page into individual squares. Laminate for durability. 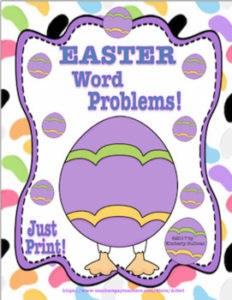 Instructions: Put the picture cards in a box or inside Easter eggs/Easter basket etc. Have students choose a picture, they then have to say their speech sounds/name an item from a category (whatever suits your goal!) the same number of times to earn the points. E.g. to earn 5 points they have to say their words 5 times, or name 5 items from a category, etc. The person with the most points at the end of the game is the winner! One way to help students “see” the action of the operations is by using picture books. 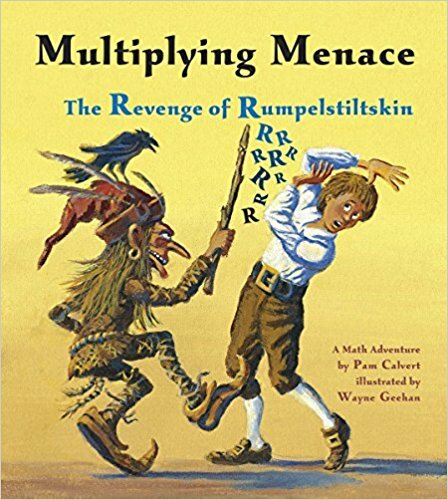 My favorite way to teach fraction multiplication is to start with Multiplying Menace. It’s a great springboard to introducing fraction multiplication. 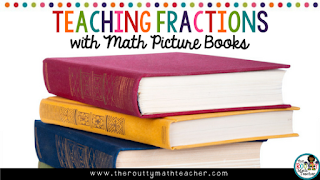 Not only will this book help your students “see” the operation, but it will allow students to compare the effects of multiplying whole numbers with the effects of multiplying by fractions. Head on over to The Routty Math Teacher website and check out my latest blog post, “Teaching Fractions with Math Picture Books” to read more about Multiplying Menace and learn about Multiplying Menace Divides. Read it here! These two free weeks come from my 2nd Grade Math Morning Work Set. 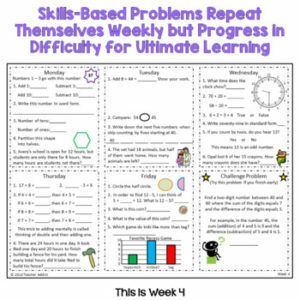 Week 4 gives a glimpse on how the morning work sheets are set up for the first half of the year, and week 21 gives a glimpse on how the morning work sheets are set up for the second half of the year. The paid products have additional items and the ability to be edited. 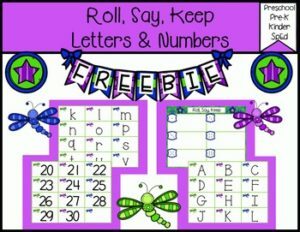 I also have a freebie from my 3rd, 4th, and 5th grade daily math review. If you download this, you will want to click the scale-to-fit button when printing-not the actual size to make it bigger on the paper. 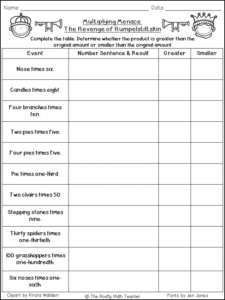 This is a one page cause and effect skill practice page. Students practice by matching causes to effects. The problems also have a “math class” theme. Example: match “I practiced my math facts” with “I got really fast with my addition facts”. 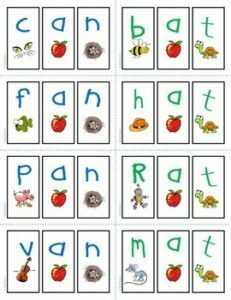 Fun and engaging way to practice letter and number identification, as well as phonics. Turn book reports from drab to FAB! This list of 30 creative alternatives to the traditional book report emphasizes multiple intelligences and student imagination. I’ve also included suggested requirements for these thoughtful–and fun–responses to literature. READY TO INCORPORATE THESE IN YOUR CLASS NOW? UPGRADE! Buy the Not Your Grandma’s Book Report Bundle, and get everything your students need to show what they know about what they’ve read! Looking to replace traditional book reports with a comprehensive Common Core language arts project that includes these response project ideas? Check out the BIG ELA Book Report Project FULL VERSION. 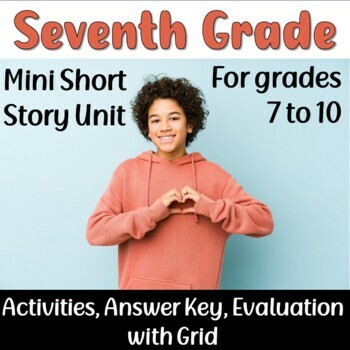 The BIG ELA Book Report Project FULL VERSION combines reading, writing, speaking, and listening tasks, which engages students and allows them to demonstrate what they know in many different ways. 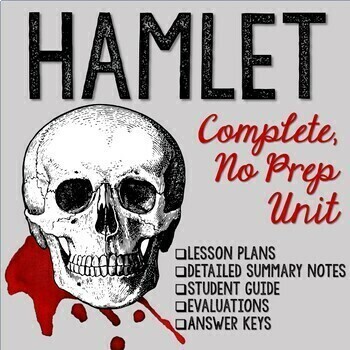 Each part of this project is aligned with an ELA Common Core standard. –Reading: Students read a book of their choice from a specified genre. 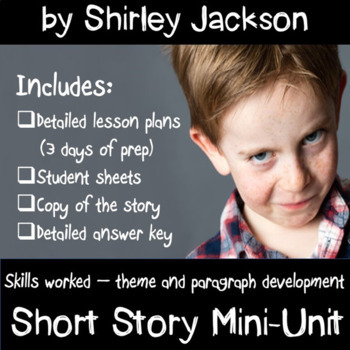 Then, they demonstrate comprehension and higher-level thinking by completing two response projects from the Not Your Grandma’s Book Report Bundle. 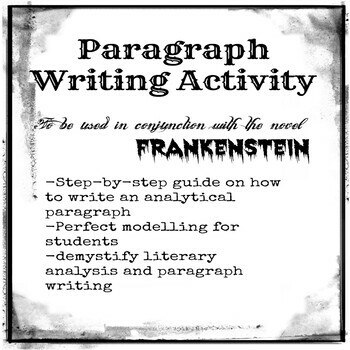 –Writing: Students also demonstrate comprehension by completing a genre-specific handout that requires knowledge of the setting, characters, plot, problem, and solution. Students are also asked to relate the book to themselves with opinion questions that require support from the book. 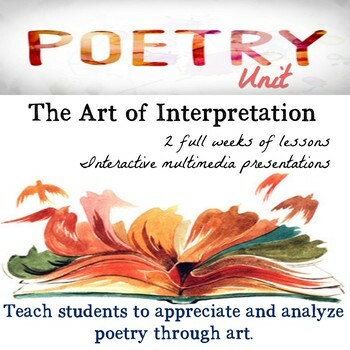 –Speaking: Students use their knowledge of the book and opinions with support to prepare and give a 3-5 minute book talk to persuade classmates to read the book. 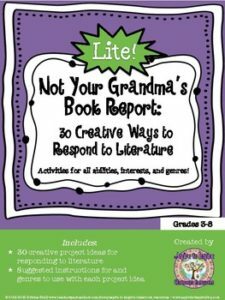 I also offer a LITE version of the BIG ELA Book Report Project that is compatible with Not Your Grandma’s Book Report LITE. 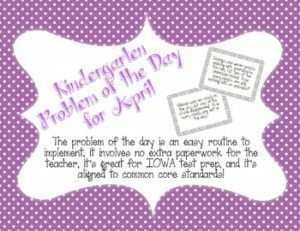 As we all know, a major component of the Common Core State Standards is students being able to self assess their learning and evaluating the work they produce. Therefore, it is our job as teachers to provide students with a list of measurable criteria that they can use to self assess their progress towards a learning target. In addition, the list of measurable criteria can help you to create models of exemplary work that students can also use to self assess. This step by step handout will help you to focus on the learning target to identify essential learning and develop how students will demonstrate mastery of the learning target. You can then take these pieces of the puzzle to create clear and specific statements that describe exactly what your students needs to do to master their learning in any subject. 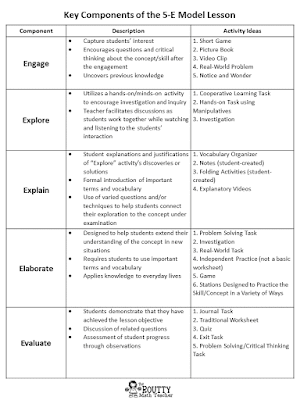 There is also a model handout already completed to help guide you through the process of creating measurable criteria. 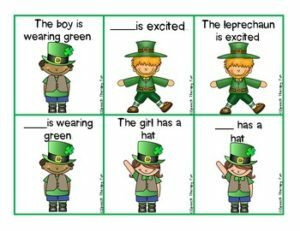 Need some fun St.Patrick’s Day language games and worksheets? Check out this packet which contains materials to address pronouns, following directions, articulation and also includes open ended craftivities! I hope you enjoy this St. Patrick’s Day freebie! I would appreciate if you left some feedback to let me know what you think! 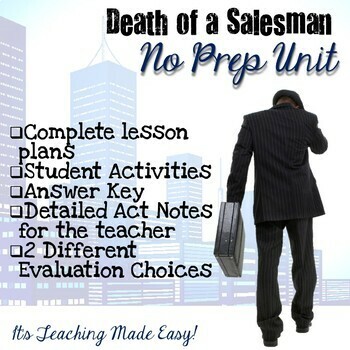 Want to know more about the components of a 5-E model lesson plan? One of the best ways I have found to teach a good math lesson is through the use of the 5-E model. I love the 5-E model because it allows the students to explore and discover the content on their own before I provide additional information and strategies. The 5-E model also allows me to facilitate the lesson through questioning and assess the students’ understanding throughout the lesson through my observations. 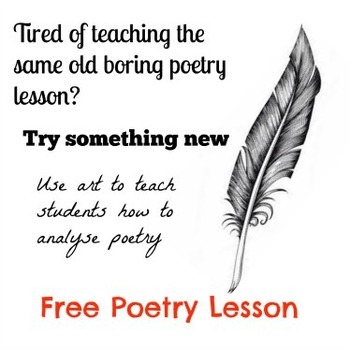 While I regularly plan my lessons using this format, I have found it necessary to adapt the format to fit the needs of my students. 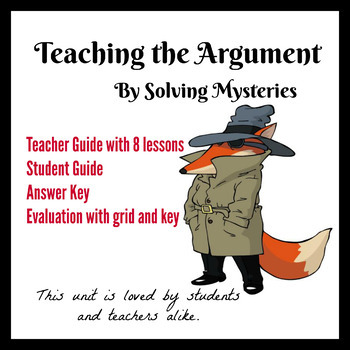 With that in mind, I will add that this lesson format may take me more than one day to complete and I sometimes complete several explore and explain cycles before getting to the elaboration stage. It all depends on the students! You can get a more detailed look at how I use the 5-E model lesson with my free lesson plan template. 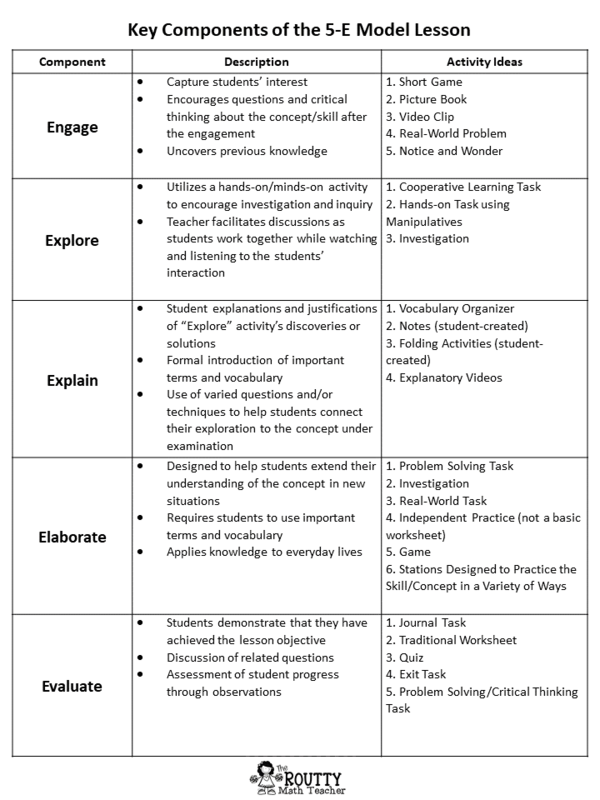 It includes a description of each of the five Es and activity ideas that can be used to address each component. 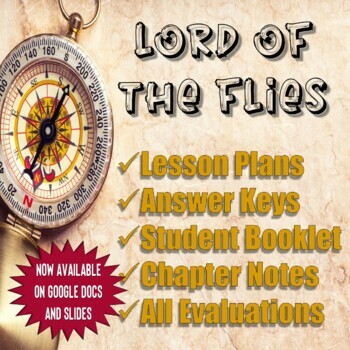 Click here or on the image above to grab a free copy of my 5-E model lesson plan template. 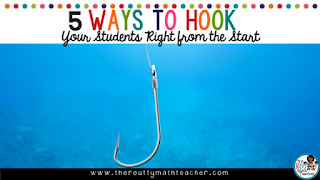 Head on over to The Routty Math Teacher website and check out my latest blog post, “5 Ways to Hook Your Math Students Right from the Start”to explore ways to “hook” your students. Read it here! 2) Students cut on dotted lines to make individual flashcards. Note: If students are just beginning to learn the sounds of the letters, and are still learning how to segment and blend, you might want to cut the 8.5×11 sheets into two sets (an/at endings) and use them on two different days. Students read/blend the word, then draw a picture on the back of the flashcard. 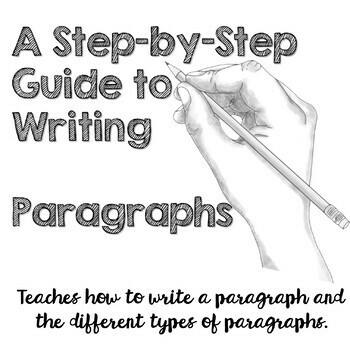 For more advanced students, have them write a simple sentence using the words in context. If you’d prefer letter tiles instead of flashcards, I do have a set of “Interactive Letter Tiles” (requested by another wonderful buyer) that includes A-Z tiles, as well as a set of digraph tiles. Click “Follow” above to receive automatic “new product” notifications from TpT.